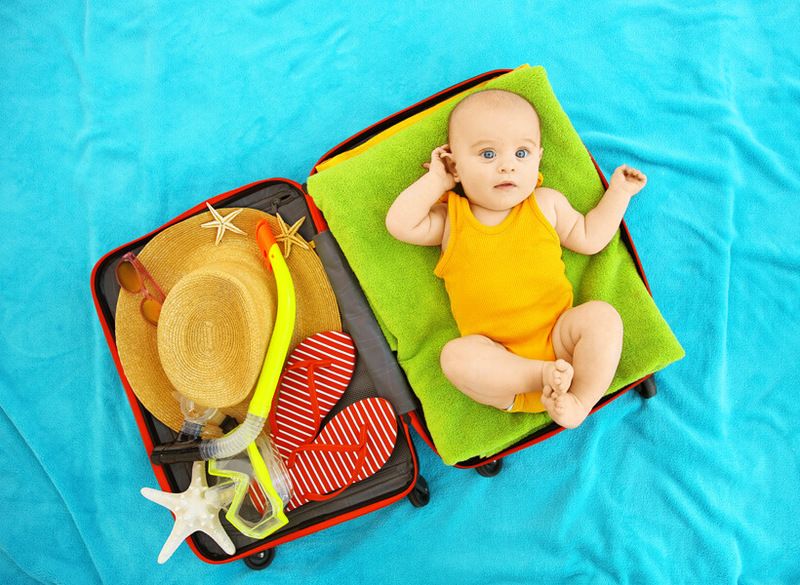 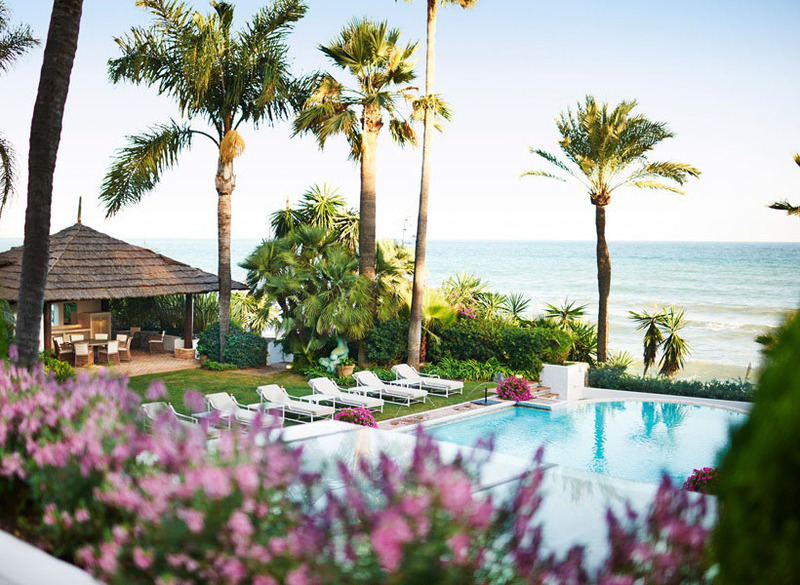 Beautiful white-washed villages, upmarket coastal towns, golf, beaches, sunshine & luxury homes…Andalucia has it all! 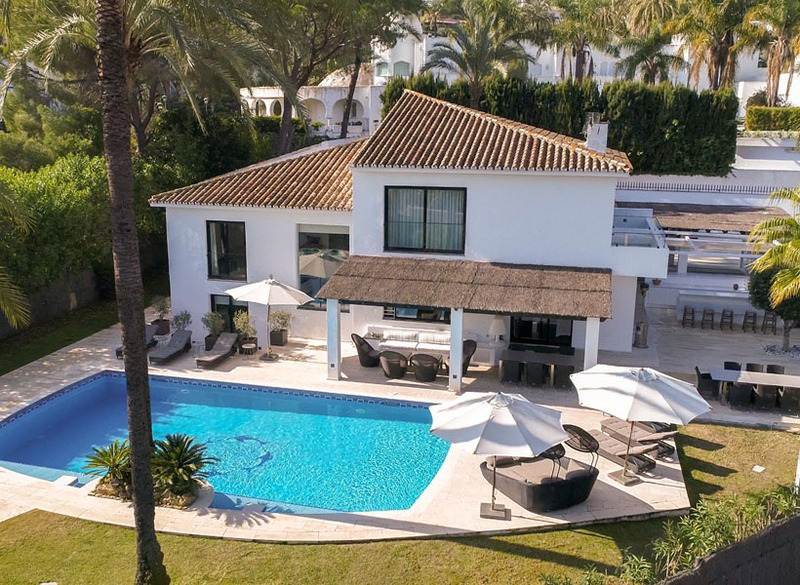 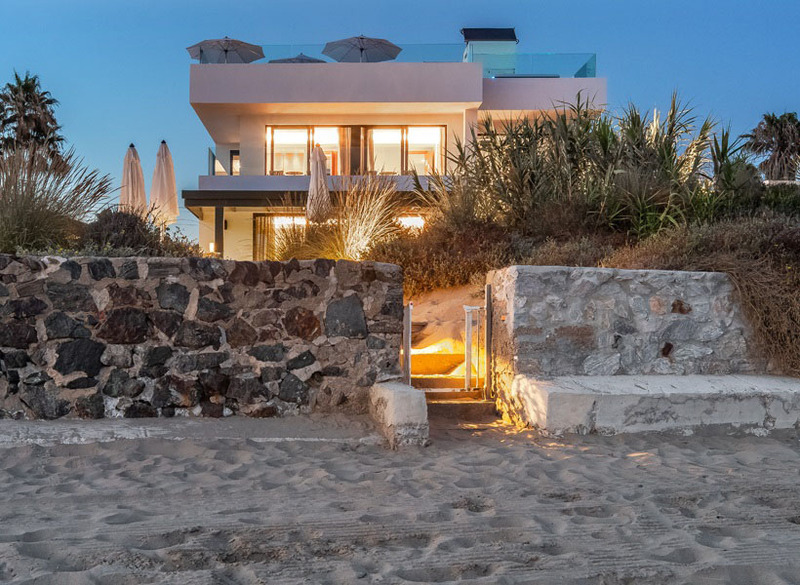 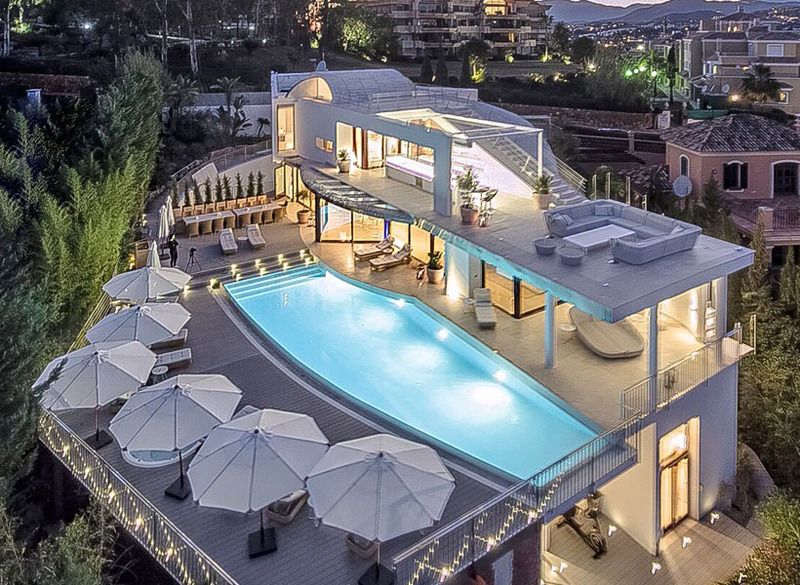 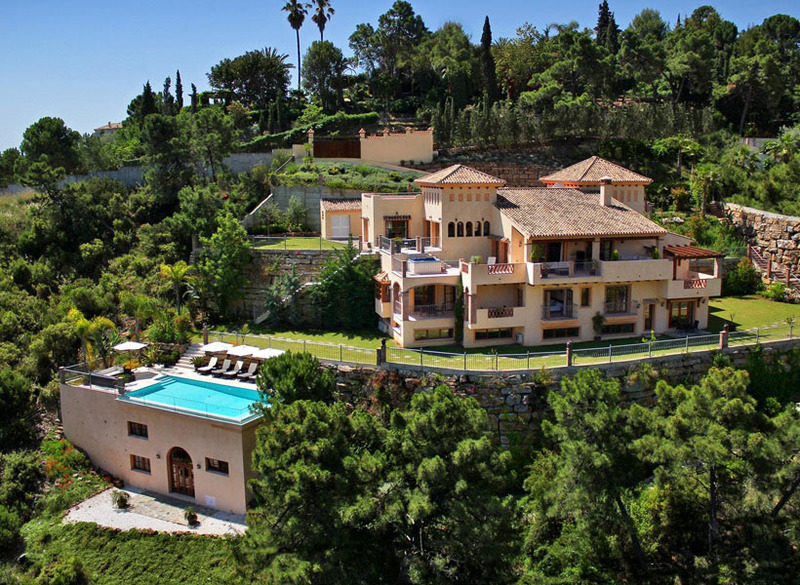 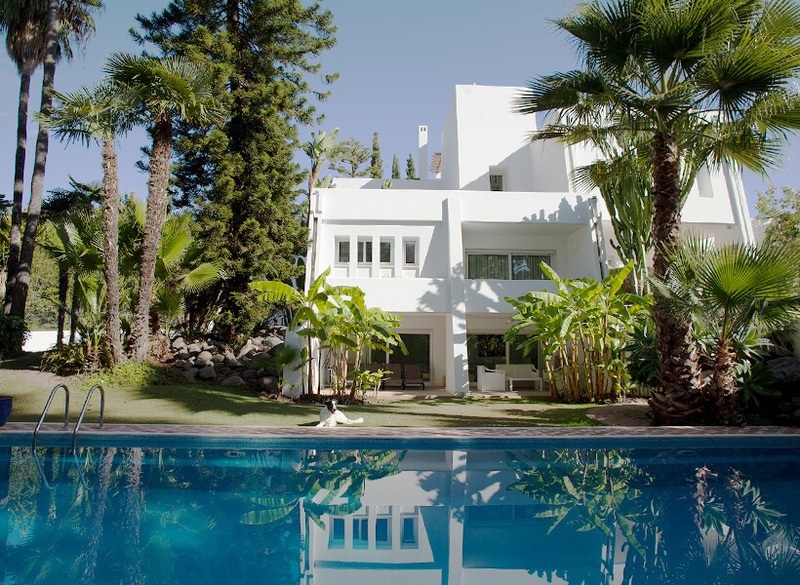 Part of the Costa del Sol, the aptly named sunshine coast, Andalucia is one of the most beautiful and glamorous areas in Spain and we believe that the standards of our villas echo the splendour of this glorious region. 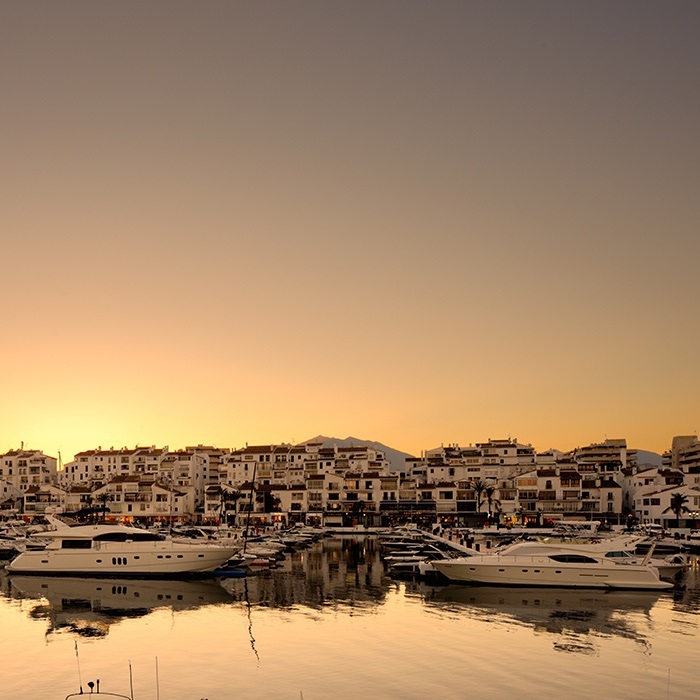 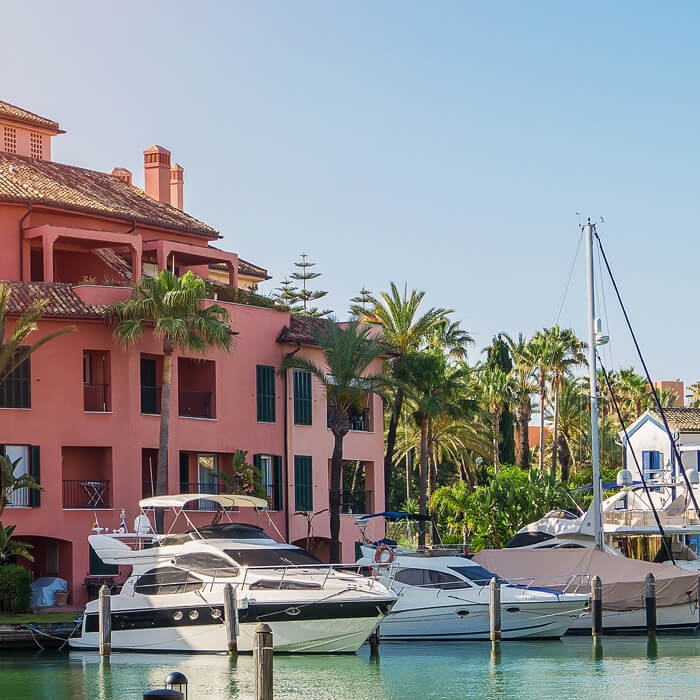 Famous not only for its luxury yachts, stunning coastlines and being the preferred holiday destination for legions of the world’s rich and famous, Andalucia is synonymous also with abundant sunshine and a holiday experience that is sure to delight.